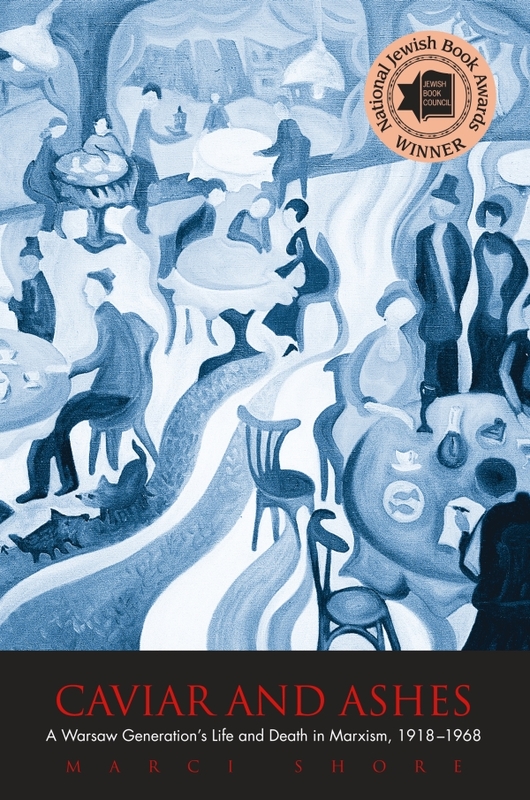 “‘In the elegant capital city of Warsaw, the editor Mieczyslaw Grydzewski would come with his two dachshunds to a café called Ziemianska.’ Thus begins the history of a generation of Polish literati born at the fin de siècle. They sat in Café Ziemianska and believed that the world moved on what they said there. Caviar and Ashes tells the story of the young avant-gardists of the early 1920s who became the radical Marxists of the late 1920s. They made the choice for Marxism before Stalinism, before socialist realism, before Marxism meant the imposition of Soviet communism in Poland. It ended tragically. Reviews: Irena Grudzińska-Gross (The Polish Review), Robert Blobaum (The American Historical Journal), Matthew Kaminski (The Wall Street Journal).